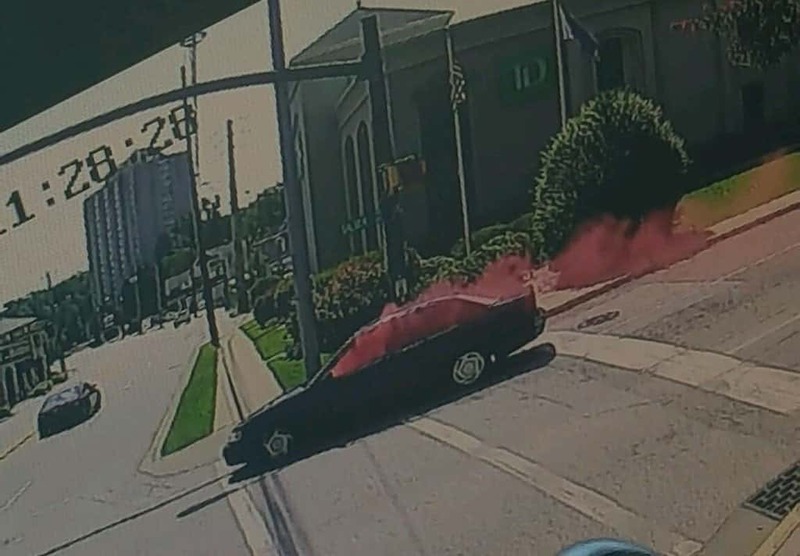 Columbia Police have released surveillance images of the two suspects wanted in connection with an armed bank robbery in the Five Points area. 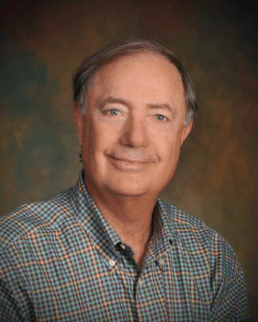 Reid Holcomb was in Recorder’s Court Saturday morning for felony child molestation charges. 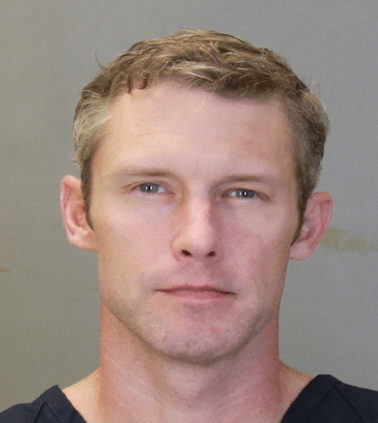 Holcomb was arrested Friday on an outstanding warrant. 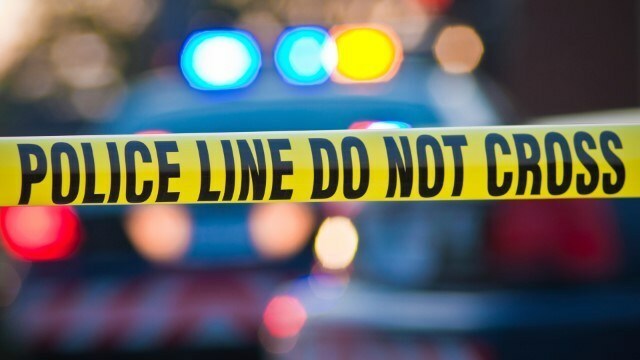 Columbus police are investigating a death on the 3400 block of 4th Avenue. 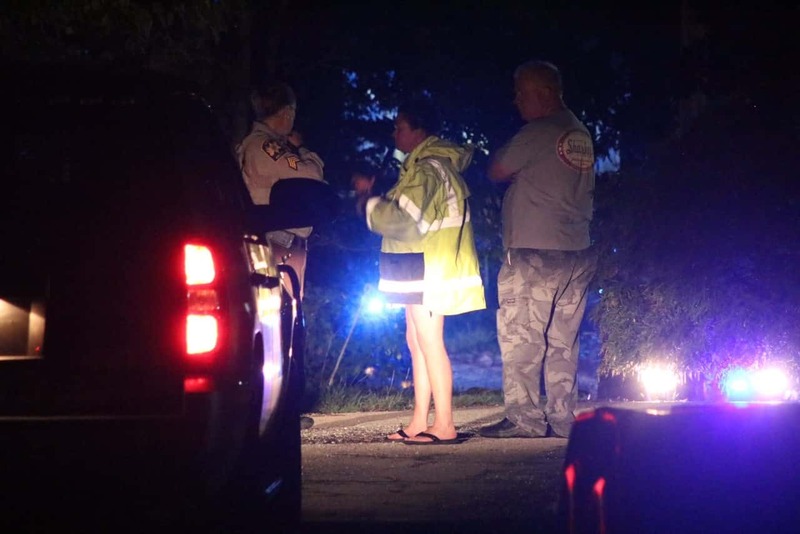 Man dies from possible lightning strike to the head in Lee Co.
Coroner Bill Harris confirms to News Leader 9 that a 34-year-old man has died from an apparent lightning strike to the head on Lake Harding. 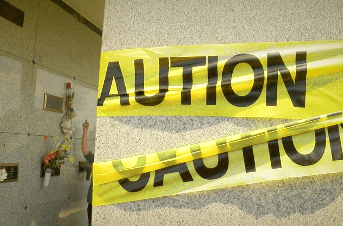 Family members are speaking out on what they say are vile conditions at an East Alabama cemetery. News Leader 9 spoke exclusively with dozens of valley residents while visiting the Resthaven Memorial Cemetery in Chambers county. 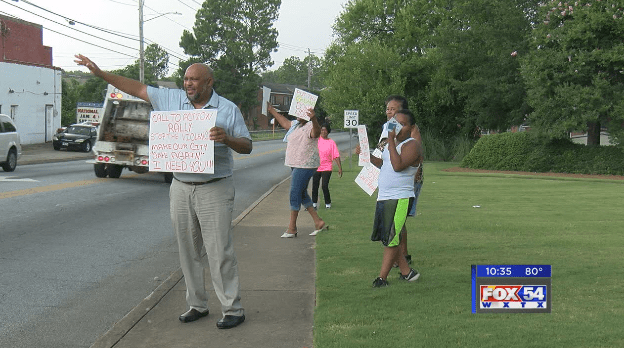 Residents gathered on the corner of Brown Avenue and Cusseta Road with signs spreading messages such as stop the violence and spread the love. 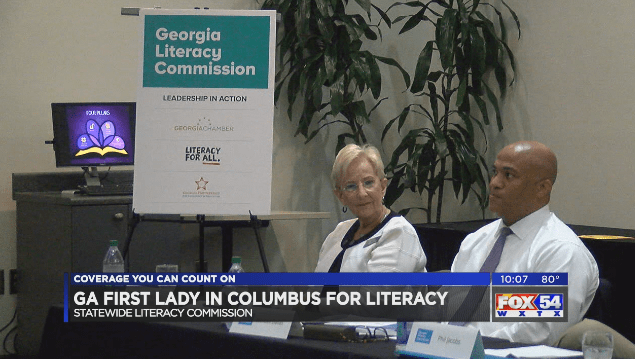 First Lady Sandra Deal was in Columbus today for a statewide literacy commission public hearing at Columbus State. 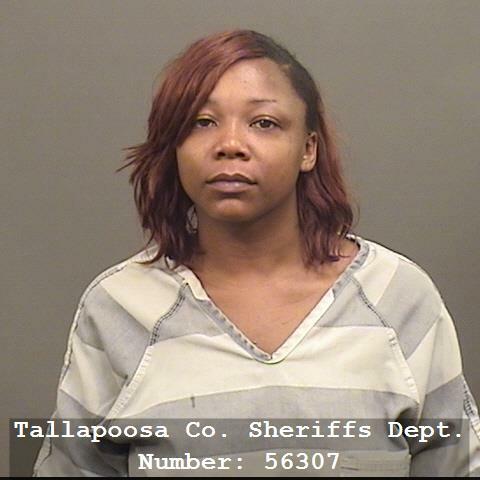 On July 20, 2017, the Tallapoosa County Narcotics Task Force and the Alexander City Housing Authority investigated a complaint at an apartment complex in Alexander City. 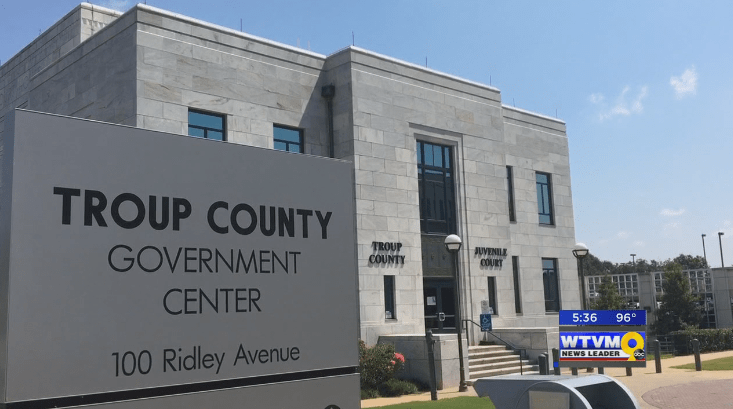 Troup County parents who have lost custody of their children due to drug addiction now have a new option to receive treatment and reunite with their kids quicker.